BALI, Indonesia — Java Mountain Coffee is announcing a new partnership with Alila Seminyak and Alila Villas Uluwatu in Bali to provide guests with an in-room selection of certified biodegradable coffee capsules filled with farm-fresh Indonesian coffee sustainably grown by all-women membered cooperatives in Bali and West Java. 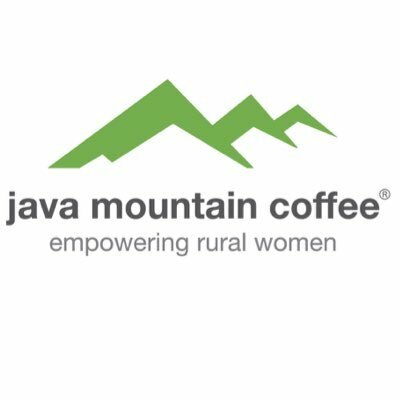 Java Mountain Coffee was established to address the inequality between indigenous men and women in the coffee supply chain as well as the environmental degradation caused by hundreds of years of human behavior. It offers measured sustainable coffee partnerships that aim to contribute to greater economic opportunities for indigenous female coffee farmers and seasonal workers. In addition to helping improve women’s livelihoods, Java Mountain Coffee’s certified biodegradable coffee capsules are kind to the environment, taking three months to breakdown into compost after use. They provide an environmentally friendly alternative to plastic and aluminium capsules, and were created in response to the growing commitment of the global travel and tourism industry to reduce the reliance on plastic and other harmful waste products. and environmental solutions. We hope to expand our local partnerships throughout Asia and beyond with our coffee innovations,” said Nadine Alexander, Spokeswoman of Java Mountain Coffee. Environmental sustainability and community welfare have been well ingrained in Alila’s operating values since the brand’s inception 15 years ago. This latest partnership provides another opportunity for Alila to provide guests with a locally rooted experience that has a positive impact.